In a previous post, we announced a big revamp of the Developer Console that dramatically streamlined the plugin submission flow and addressed a number of the issues we’d been hearing about from our developers. In case you missed it, we took that opportunity to add a few new fields to the plugin manifest that will start appearing in the XD Plugin Manager in upcoming releases of XD. This article provides a sneak peek at how those new fields will appear to end users. Last year, we launched XD Extensibility with 40 plugins in the marketplace. In the last 5 months, that number has grown to 120+, which means that it’s no longer a simple matter to scroll through the available plugins and read about each one. With XD 18 (April Release), we’ve added a new summary field to the top level listing view to give users an easier way to learn about plugins without having to expand each listing. You have 30 characters to provide a pithy summary for your plugin to attract more users. If you were unable to update your plugin in time, we’ll simply display the first 30 characters of your description until you submit an update with the new information. We enabled localization out the gate with localizable menu commands, and localization APIs, but until now, developers who wanted to showcase the languages they support needed to include that information in the already crowded description field. With XD 18, users will see a language field in each plugin listing, which will give developers a dedicated spot in the listing to specify the languages they support. You’ll still need to localize your plugin by hand (see Ash’s recent post for details) but now users will be able to more easily discover plugins that have gone that extra mile. A frequent request we’ve heard from developers is the ability to include a website link, separate from the support URL, so that users can learn more about their company and the products they offer. With XD 18, plugins that included a website field will see this new field appear in the plugin details view. 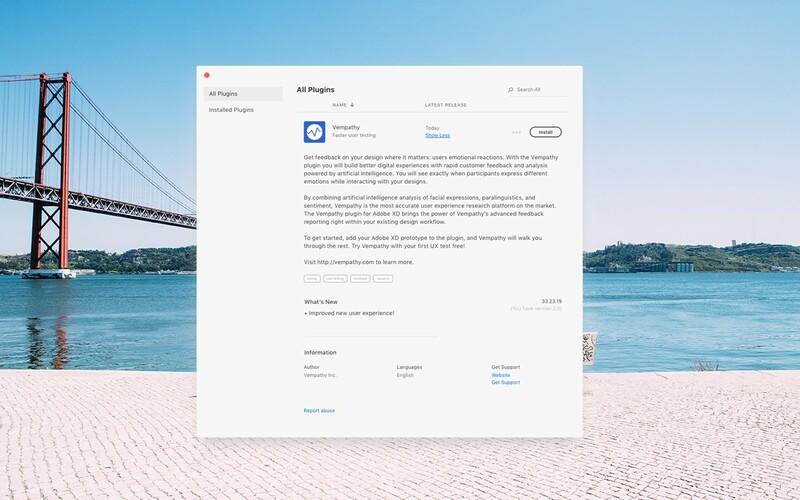 Finally, because the marketplace has grown quickly, it’s no longer a simple task to scroll through the list to find the plugin you’re looking for. With XD 19 we’ll be introducing keywords which will make it possible for developers to improve the SEO for their plugins without overloading the description field. This will help users search for plugins, and will enhance the browse experience by allowing users to click through the keywords in the listing to find similar plugins. 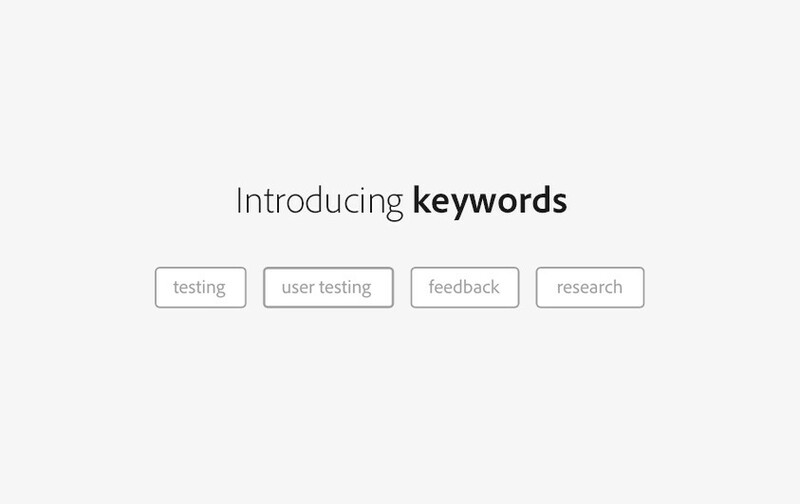 As a developer, you’ll be able to provide up to 100 characters worth of keywords to make your plugin more discoverable. If you haven’t yet, visit the I/O Developer Console to submit an update to your plugin and take advantage of these new fields. Steve has a blog post that walks you through making the updates you’ll need to add the new fields to your manifest. As ever, you can see what we’re working on with the XD Extensibility Roadmap, and vote on the features that you’re keen to see.